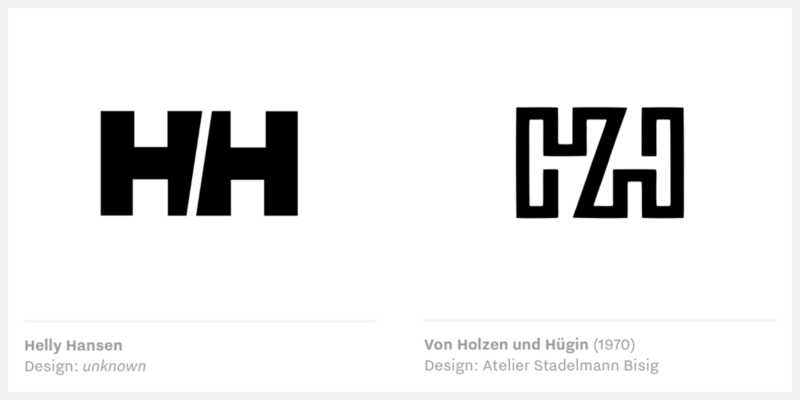 Admit it, everything's been done before, writes Ferdinand Vogler, who figured out where some popular logos might have come from. He asks when copying becomes stealing, and if its even a bad thing. Read our curated list of articles debating the issue. When a company wants to reinvent something about its business, a logo change is a natural place to turn, writes Maura Brannigan in Fashionista. Historically speaking, fashion brands wouldn’t touch its logos, even during the biggest of in-house upheavals. Last year, however, loads of fashion houses rebranded. Check out logos, old and new, for yourself, in Logobook. Did Airbnb, Medium, Beats, and Flipboard Rip off Their Logos? 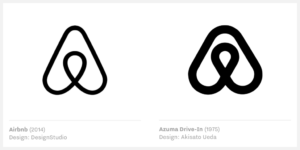 Some of the world's most recognizable logos may have come from a 1989 design book. Johnnie Cochran investigates. Admit it, everything's been done before. When consumers have emotional connections to clothing tags, how do houses relaunch? One serif at a time.